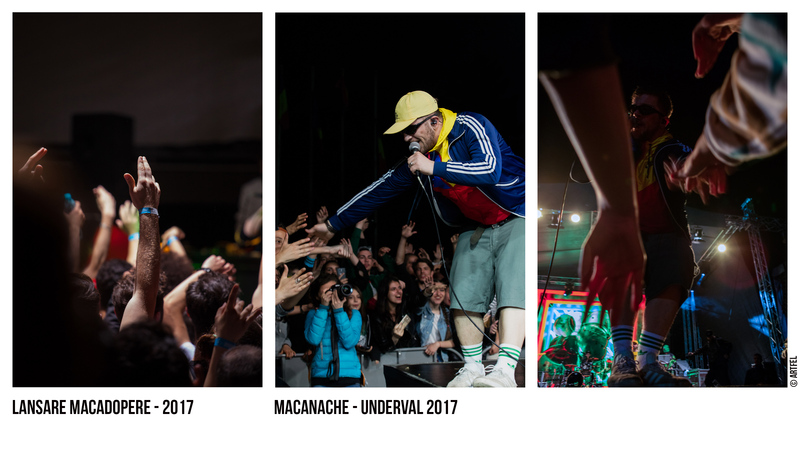 Macanache în 2011, înainte de a lansa melodiile care l-au făcut cunoscut. “Ăsta sunt eu”. (“This is me”). 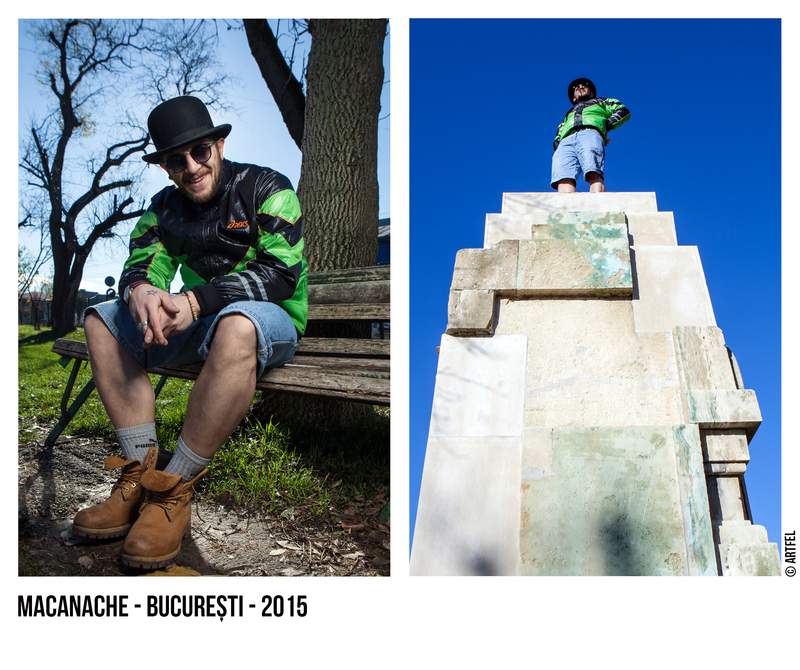 He is the only Romanian rapper who is using comic rhymes, appreciated by million of fans. 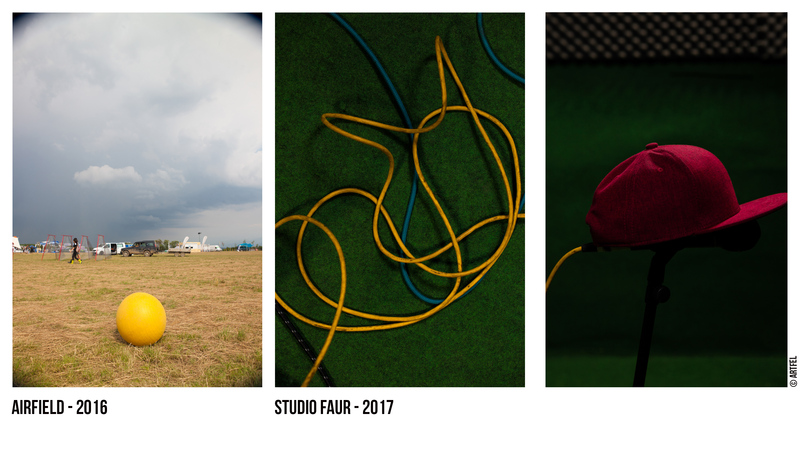 Fotografii din 2015, anul în care Macanache s-a lansat ca artist independent cu: “Ăsta sunt eu”. Acum este singurul rapper român care folosește rime comice, apreciate de milioane de fani. A story song about an employee who quit after discovering that he can work on his dream. “The boss“ became a hit very soon after its release. “I struck it lucky boss, tell me, do you wanna tell you? I opened a business and now I am “prosper-ating”. “M-a lovit norocu’ șefu’, ia zi, vrei să povestesc? Mi-am deschis afacere și-acum “prosperesc”. The fans wait for Macanache at the concerts and always afterwards his muse, Diana, the one he would like to make immortal. He sings about her in “Diana”, released in 2017. Pe Macanache îl așteaptă fanii la concerte, iar după, întotdeauna muza lui Diana, cea pe care ar vrea să o facă nemuritoare. El cântă despre ea în piesa “Diana”, care a apărut în 2017. 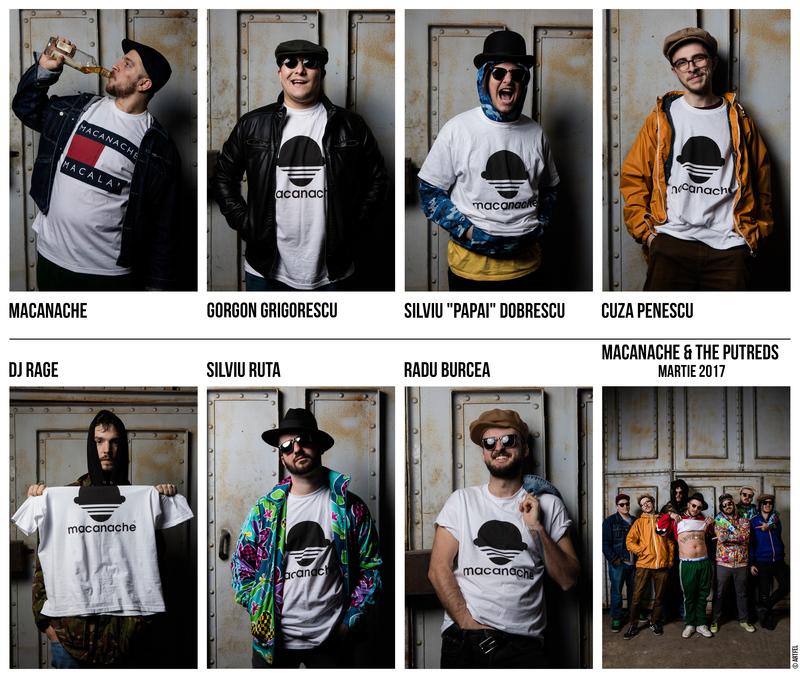 The Putreds band is releasing their first album on January 19th, in Quantic Club, Bucharest. 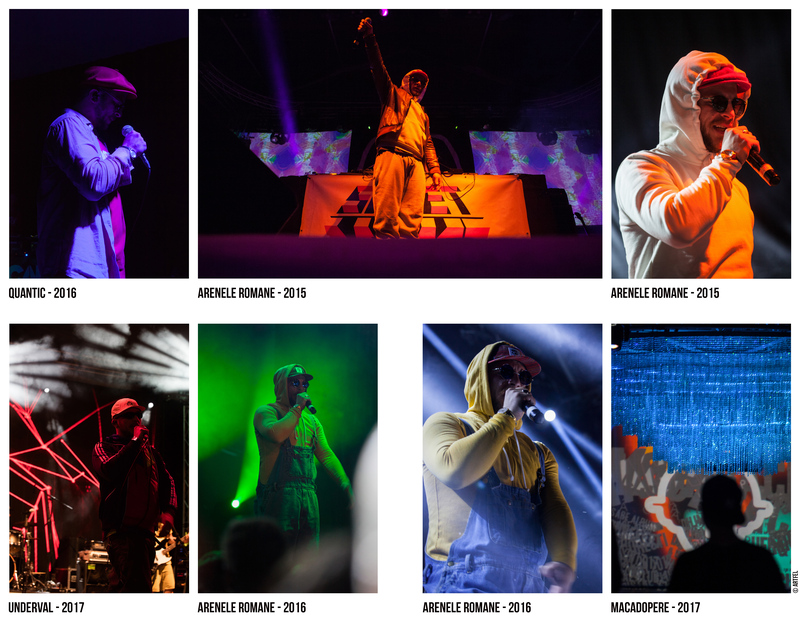 To celebrate this moment, we are sharing with you a special collection of photos, taken during the last three years, most of which are now published for the first time. Sometimes classic, sometimes “colored”, these artists are passionate about their work and they share feel good vibes through an incredible mix of sound styles. 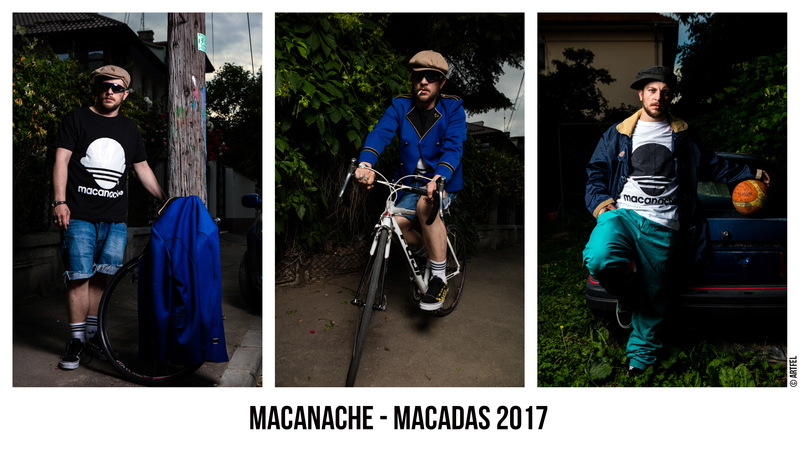 Macanache is singing with The Putreds band since 2015. 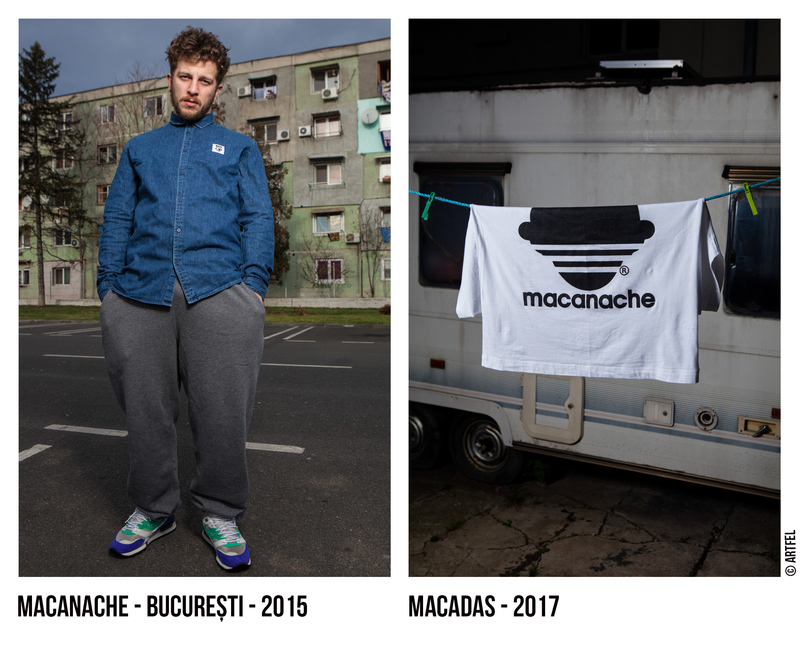 After reinventing the meaning of the Romanian word “putred” – which by definition means “rotten” – an universal flavor was added to style it and “The Putreds” name was created. Macanache dedicated an entire song (“Putred”) to define a new meaning for this word. He placed it on the slang shelf, above the “cool” jar, into a cocktail shaker with “fresh”, “fur”, “merchandise”, “concrete” people, showing “no airs and graces” attitude. Yes, these are actually appreciation words which gained popularity after being used heavily in our underground culture. 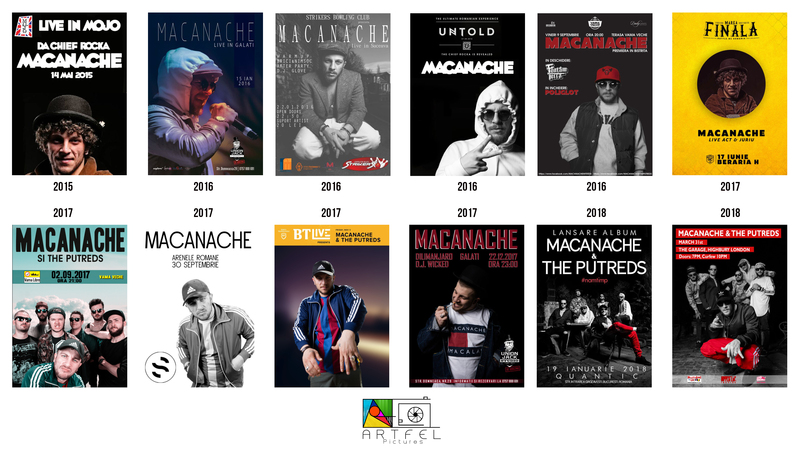 By now, Macanache and The Putreds style was more in the hiphop zone, with the band acting as Maca’s instrumental extension, adding a new vibe to his songs. “Ive no time” has a more relaxed sound, being built with elements from funk, reggae, rock, rap, jazz, blues and a Macanache chillout voice. The album and its first release “Ive no time” is the short version of “I have no time”, incorrectly spelled because, as the artist said, he was too busy to write the longer version. The same way we are always busy for everything these days. Everyday in a rush, missing the times spent with our friends and family. To not forget who we are in this chase through life, the first release called also “Ive no time”, reminds us to stay true to ourselves, even when “Everyone wants you to be, what they want you to be”. After all, we have only one “T-shirt” to wear if we want to follow our dreams: ourselves. So, what’s your favorite slang for “cool”? 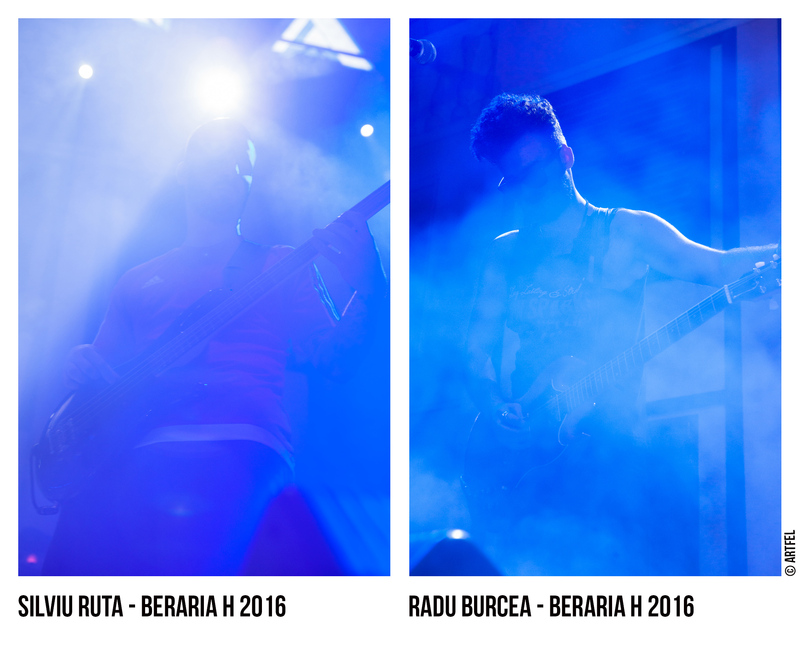 The Putreds lansează primul lor album pe 19 Ianuarie, în Club Quantic din București. 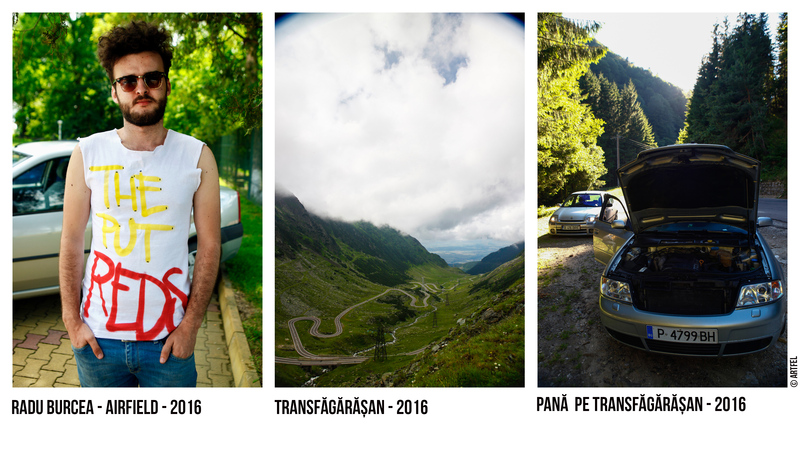 Postăm zilele acestea o colecție specială de fotografii din ultimii trei ani, majoritatea fiind publicate pentru prima oară acum. 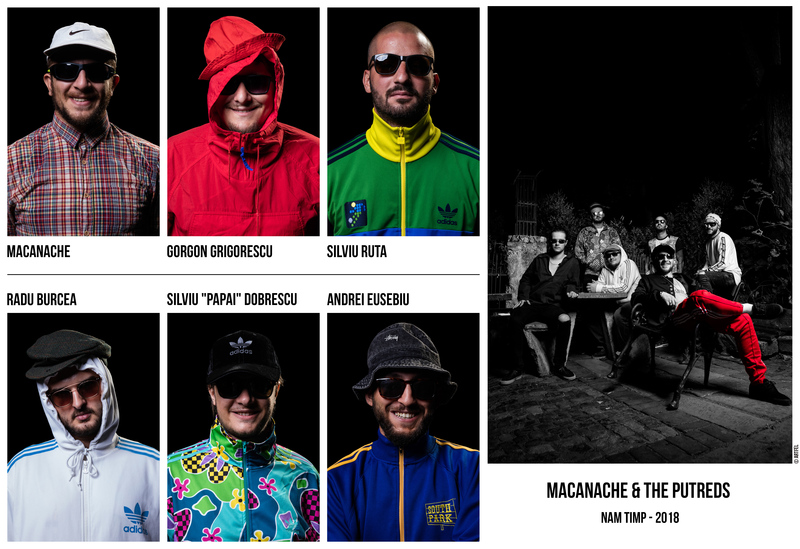 Cu o atitudine clasică uneori, “colorată” alteori, acești artiști ne transmit starea lor de bine, arătând că iubesc ceea ce fac printr-un mix incredibil al mai multor stiluri muzicale.